UK National Cyber Security Centre (NCSC) cited data, purporting to be technical details, which point to the GRU being “almost certainly” involved in the theft of secret WADA documents. Shortly afterwards, the Netherlands alleged that four Russians had attempted to conduct a cyberattack on the OPCW in The Hague. Moscow vigorously denied the claims. Professor Pijl stated that the UK and the Netherlands “have proven on several occasions” that they want to “raise the temperature of the new Cold War,” in light of big parts of the EU being “more inclined to normalize relations with Russia,” citing Germany, Hungary, Italy, etc., as examples. “The timing of the UK accusations of Russian hacking, now this Dutch press conference, and the immediate joint statement of May and Rutte all point to a well-prepared and closely coordinated action,” Pijl went on to say. “To call that 'an attack on international stability' by countries who invaded Iraq (the Dutch agreed with that at the time), Libya etc. is a bold statement,” the scholar rounded off. On October 4, the Dutch Foreign Ministry said in a statement that the country’s intelligence had thwarted a hacking attack on the OPCW, which was, allegedly, to be carried out by four Russian citizens. 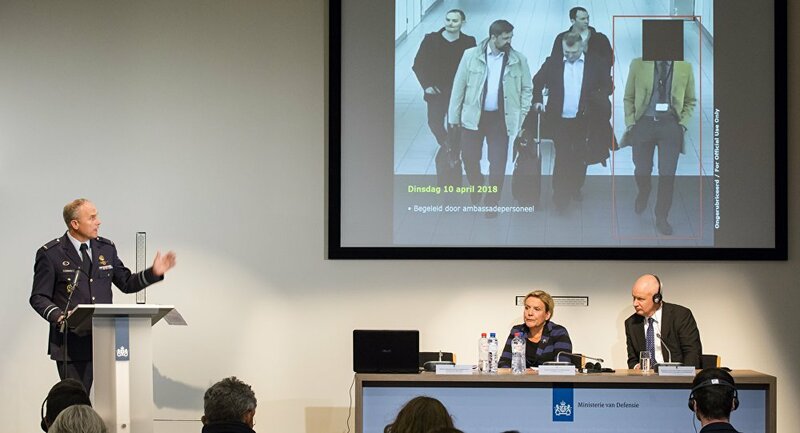 According to Defense Minister Ank Bijleveld, the suspected Russians, who had diplomatic passports, were expelled from the Netherlands on April 13. 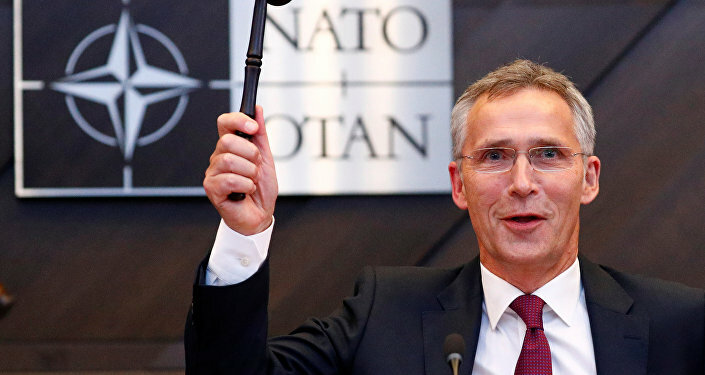 NATO states called for Russia to “stop its reckless pattern of behavior,” with the alliance's secretary general, Jens Stoltenberg, noting that in response, NATO will strengthen its defense against hybrid threats and cyberattacks. The EU, in turn, expressed deep concerns over the cyberattack attempt and called it an act of aggression that undermines international law and institutions, according to a joint statement by the heads of the European Council, European Commission and EU diplomatic service. European Council President Donald Tusk announced that cybersecurity issues will be looked into at an EU summit on October 18, in light of the attempted attack on the OPCW. The views and opinions expressed by Kees van der Pijl in this article are those of the speaker and do not necessarily reflect Sputnik's position.